At Penchura, LLC we have everything you need for sun relief. 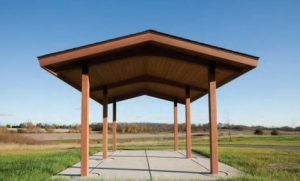 Our selection of canopies, shelters, pavilions and gazebos provides a solution for every shade project. 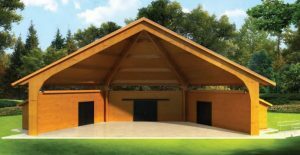 ICON Shelter Systems, Inc. was started in 2004. 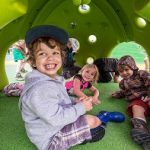 The founders realized they could create the best designed shelters in the industry with leadership and innovation. The advantage to you working with ICON is in their sophistication, education and experience. 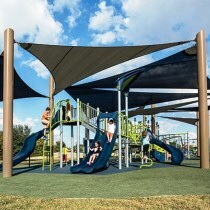 SkyWays™ by Landscape Structures® is the perfect shade solution for large scale projects. 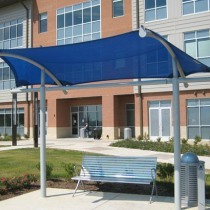 SkyWays is fabric shelters are designed to block UV rays and keep temperatures down.